Instant Apps were announced exactly one year ago at Google I/O 2016, allowing sites to load basic native applications from search results, in place of normal web sites. Instant Apps load quickly, have all the functionality of native Android apps (including the ability to request permissions), and don't require a brand new version of Android. 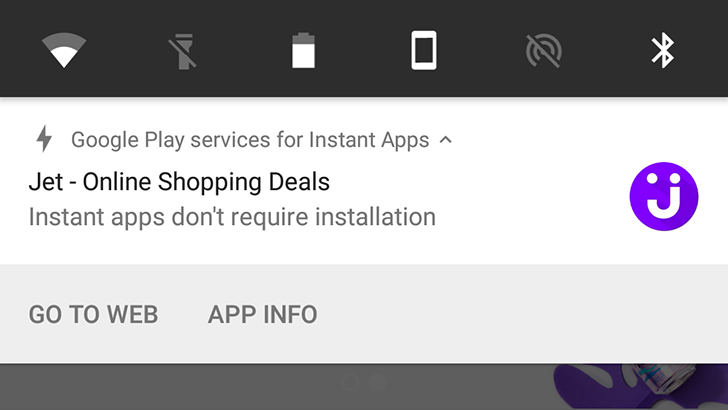 Until now, development of Instant Apps has been limited to select partners, but that changes today. 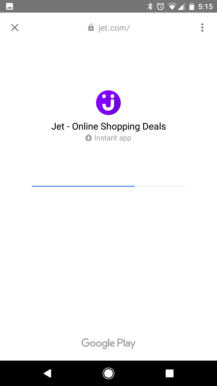 Now any developer can create Instant App versions of their websites, either from scratch or by porting an existing application. 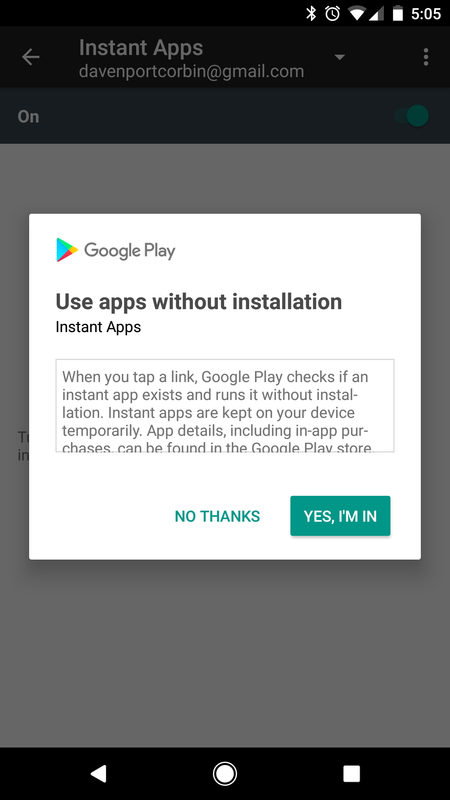 Instant Apps currently work on Android 6.0 or higher, across 40 countries. 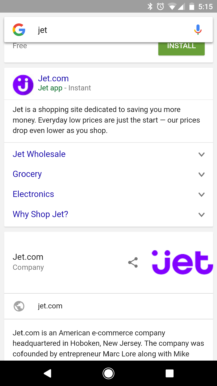 Google says it will continue rolling out the feature to more countries soon, as well as eventually lowering the minimum required version to Android 5.0. Google said last year that even Android Jellybean would be supported, but that may have changed. Developers can find more information at the source links below. 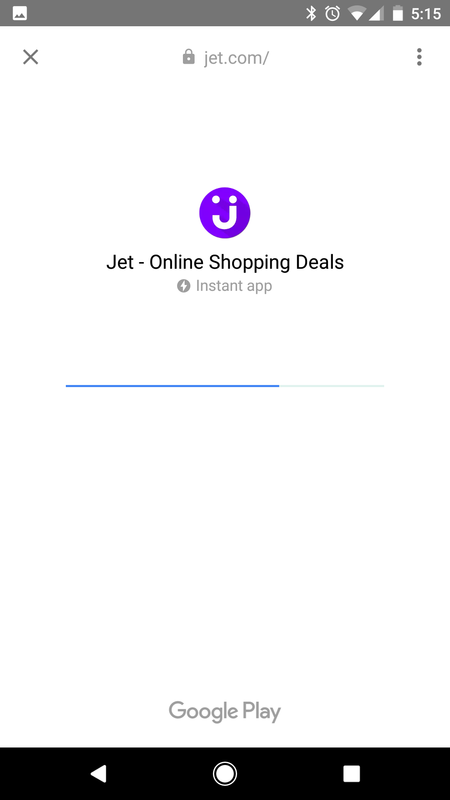 If you want to try out an Instant App, I suggest Jet.com - searching for that and tapping the card that says 'Instant' (seen above) should bring up the app.